The Armed Forces Medical College (AFMC) is an Indian Armed Force managing medical college in Pune, India. AFMC MBBS 2018 admission will be provided through NEET Examination. 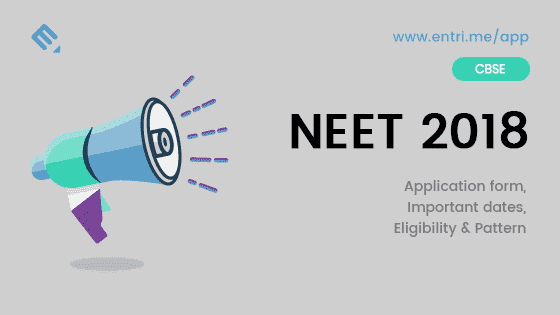 Candidates must register for NEET. There won’t be a separate entrance examination for the admission to The Armed Force Medical College MBBS. The details about the admission of AFMC MBBS 2018 are given below. 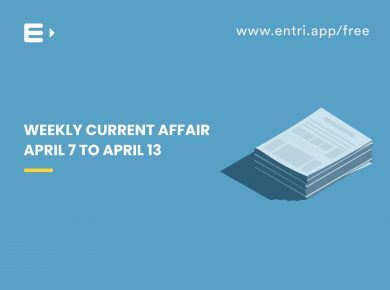 Eligible candidates can apply. 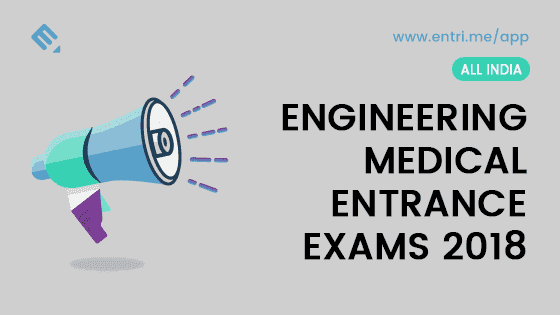 Eligible candidates can fill the application for AFMC MBBS 2018 via online along with this, candidates must register for NEET Exam 2018 conducted by CBSE. First of all, fill all the details correctly. Candidates should fill a valid E-mail ID in the application. The last step is to verify all the filled details in the application. After verifying, submit the application form. Candidates can pay the application fee in any branch of SBI in the form of challan. 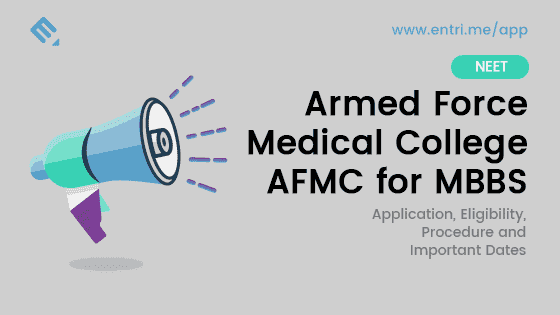 Here are the eligibility criteria of AFMC for MBBBS admission. 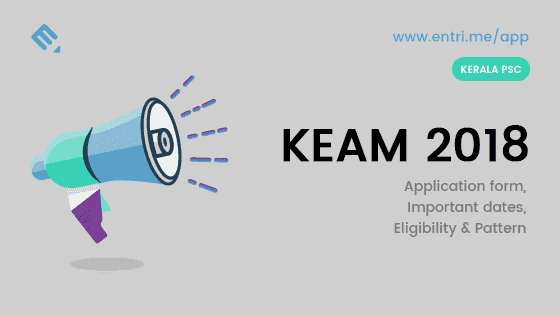 candidates can check their eligibility criteria. Nationality: AFMC for MBBS candidate must be an Indian citizen. Candidates belong to Bhutan / Nepal or Person of India origin migrated from Pakistan or any other foreign country permanently settled in India are also eligible to apply for this application. Marital Status: Applying candidate must be an unmarried person. Age Limit: Candidate’s age must be 17 years as on 31st December of the year of admission. For B.Sc degree holders, the age of candidates should not be more than 24 years. 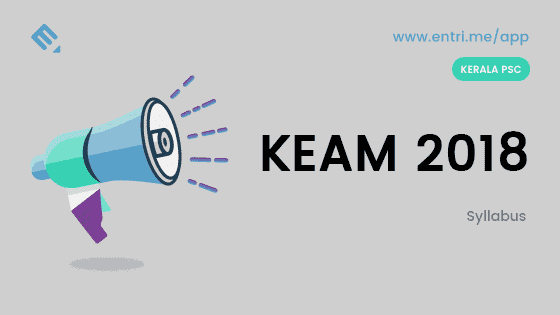 Educational Qualifications: Candidate must pass the 10+2 (Plus Two) from recognized board/university. Subjects: Candidate must qualify the qualifying exam with Physics, Chemistry, Biology and English subjects. Mathematics is compulsory in 10th standard. Minimum Marks: Candidate must obtain a minimum of 60% marks in aggregate in PCB. 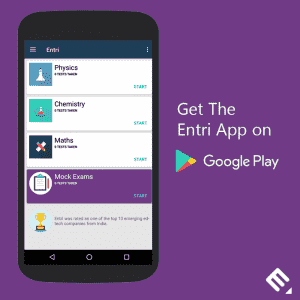 Candidates also have to score 50% mark in each subject individually. Candidates have to submit the application fee of ₹250 through the generated SBI Bank Challan. 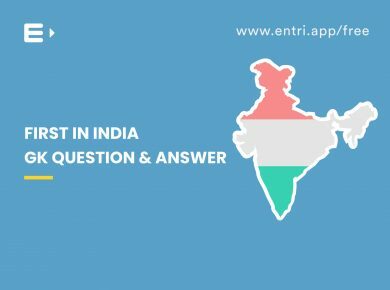 Candidates who will be shortlisted on the basis of NEET Examination will be called for ToELR – Test of English Language, Comprehension, Logic and Reasoning. After the tests, the candidates will be called for an interview conducted by AFMC. It will be held on 2018 June. After analyzing the marks of ToELR, NEET, and Interview, a final score will be prepared. Mode of Examination: Exam will be conducted as Computer Based Test (CBT). Number of Questions: There will be a total of 40 questions asked in the examination. Type of Questions: Only multiple choice questions will be asked in the exam. Marking Scheme: 2 marks will be given for each correct answer. Negative Marking: 0.5 marks will be deducted for each wrong answer. Duration of Exam: 30 minutes will be allowed for the exam. AFMC will prepare and publish separate merit list for boys – girls candidates. Merit list will be published on the basis of final scores. The admission will be offered strictly on the basis of AFMC for MBBS 2018 merit list. At the time of admission, candidates should show the original mark list and passing certificate of the qualifying exam.